Mr. Roberts joined the Nelson Forensics team in 2007 as the Director of Information Technology. 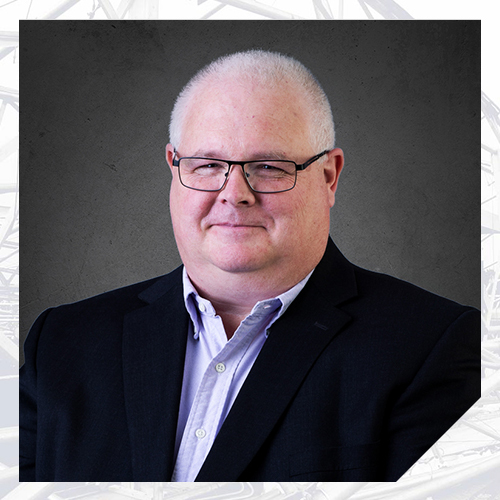 He directs all facets of Information Technology for Nelson, including individual site-networks, the entire wide-area network, client PC management, and all site-related hardware and software management. Mr. Roberts also manages Nelson’s implementation of integrated software and all programming initiatives. Mr. Roberts began his career in information technology by joining a growing niche software company that provided business management systems to particular vertical industries. Over two decades, he worked with a range of technologies such as Data General MV series and DG-500 microcomputers, IBM PCs, and later iterations of Intel-based processing running variations of Xenix, Unix, and later Linux operating systems. During this time, he also developed programming skills, using such programming languages as C, C++, Visual Basic, Pascal, LAMP technologies, and an archaic language called “Business Basic” that ran on Data General minicomputers. He worked for many years as a data conversion specialist, converting a wide variety of clients from legacy data systems. In 1995, at the advent of useable graphical computer operating systems that included networking, Mr. Roberts transitioned to the realm of network administration and earned three Microsoft Certified Systems Engineers certifications. Mr. Roberts also holds unique expertise in concocting from-scratch, homemade ice cream. He shares this talent with the Nelson team by making the frozen treats for company events from time-to-time.